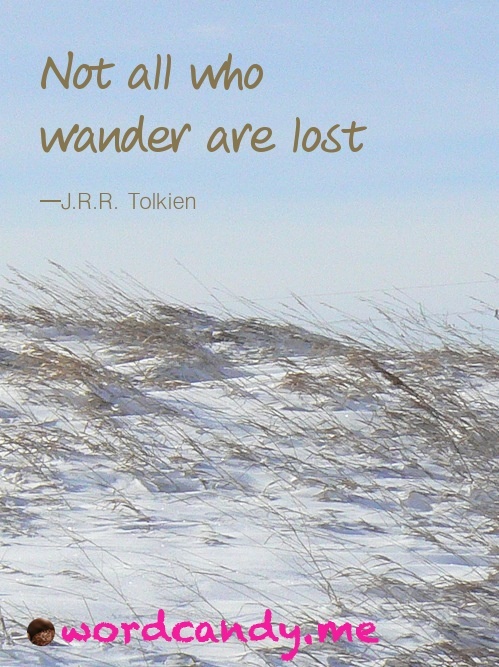 Aren’t We All Wanderers At Some Point? This entry was posted in What About Wednesdays, Wisdom & WordCandy and tagged lessons from life by Cate Macabe. Bookmark the permalink.